This is a short review of NordVPN. We will rip NordVPN apart and see what’s inside. So before you decide which provider to choose, you’ll know everything that separates this service from others. We are going to have an in-depth look at the company, features, and more. NordVPN is located in the privacy haven of Panama. Its company TEFINCOM S.A. is located outside the Eyes jurisdiction, but payments go through CloudVPN Inc. which is in the USA. You might think ‘why are there two companies’? This is mainly because Panama has strict privacy laws, but the USA accommodates better infrastructure for handling daily work businesswise. Some VPNs log your data and leak IP addresses. NordVPN does not. 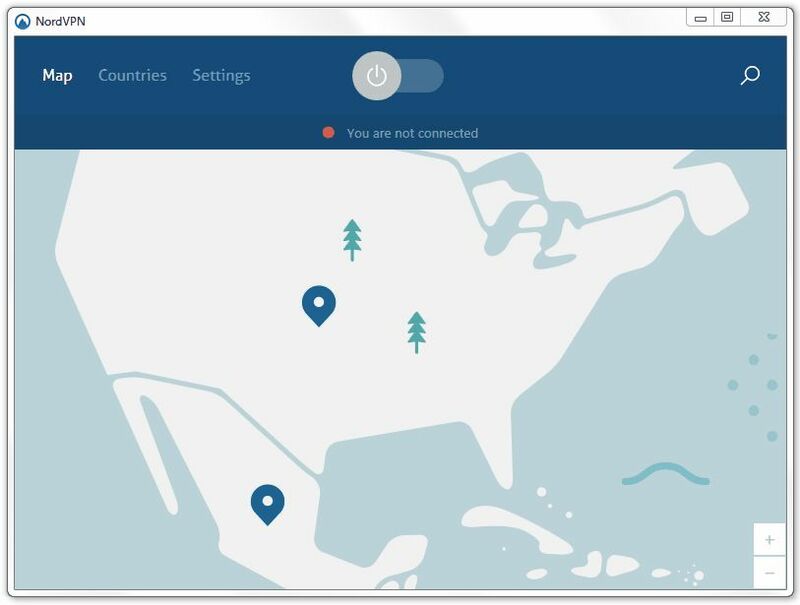 NordVPN is a reputable provider with no logging policy. As a result they can’t provide your history even if you request it. More importantly, they don’t leak your IP address. This Agreement had no issues with grammar or spelling. A few stylistic notes were all I had regarding the structure of the agreement. The “Miscellaneous” section was the only substantive comment I had. NordVPN has their notice of updates to the Terms under the “Miscellaneous” section, where it traditionally would have its own section. Their desktop application is plain simple. Did you see two types of kill-switch? This is rare. One is for Internet drop, the other for application failure. Their connection time and overall speed are fast. $2.75 / month for 3 years. All popular devices are supported. NordVPN has the cheapest high-quality VPN service offer for $2.75 per month. The price makes it really attractive. Furthermore, it can be connected to 6 devices which is more than usual. We believe that it is the best choice if you are price conscious.